Researchers have now successfully grown functional mouse kidneys inside rats from just a few donor stem cells and are now closer to generate made-to-order kidneys for human. Researchers have now successfully grown functional mouse kidneys inside rats from just a few donor stem cells. The results of the study, published in an upcoming issue of Nature Communications, has been led by researchers from the National Institute for Physiological Sciences in Japan. A lot of time, a kidney transplant is the only hope for regaining quality of life. However, these patients will never undergo transplant surgery thanks to a chronic shortage of donor kidneys. Researchers have been working on ways to grow healthy organs outside the human body. One such method, called blastocyst complementation, has already produced promising results. 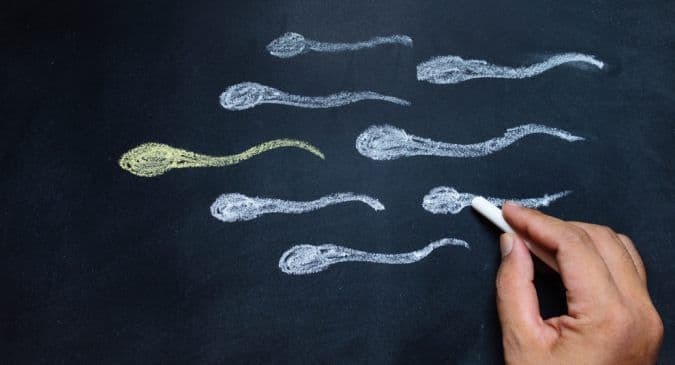 Researchers take blastocysts, the clusters of cells formed several days after egg fertilisation, from mutant animals missing specific organs and inject them with stem cells from a normal donor, not necessarily of the same species. The stem cells then differentiate to form the entire missing organ in the resulting animal. The new organ retains the characteristics of the original stem cell donor, and can thus potentially be used in transplantation therapy. Speaking about it, lead author Teppei Goto said, “We previously used blastocyst complementation to generate rat pancreas in a pancreatic mutant mice.” “We therefore decided to investigate whether the method could be used to generate functional kidneys, which would have much greater application in regenerative medicine owing to the high donor demand,” Gotto added. 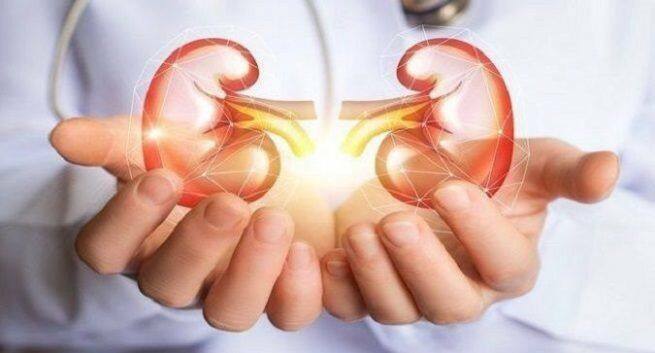 Initial attempts by the researchers to grow rat kidneys in mice proved unsuccessful, as rat stem cells did not readily differentiate into the two main types of cells needed for kidney formation. However, when the reverse scenario was attempted, mouse stem cells efficiently differentiated inside rat blastocysts, forming the basic structures of a kidney. After being implanted into pseudo-pregnant rats, the complemented blastocysts matured into normal foetuses. Remarkably, more than two thirds of the resulting rat neonates contained a pair of kidneys derived from the mouse stem cells. Further screening showed that all of the kidneys were structurally intact, and at least half could potentially produce urine. Corresponding author of the study, Masumi Hirabayashi said that their study confirms that interspecific blastocyst complementation is a viable method for kidney generation.”In the future, this approach could be used to generate human stem cell-derived organs in livestock, potentially extending the lifespan and improving the quality of life of millions of people worldwide,” Hirabayashi concluded.